The team at Milestone Orthodontics is here to announce that June is National Migraine & Headache Awareness Month! Dr. Milestone and the rest of our team are dedicated to helping those in need of headache and migraine relief that, with the proper help, you can “rule your headache”. At Milestone Orthodontics, we promote migraine and headache awareness every day. We know that multitudes of people worldwide suffer from chronic headaches and migraines, and pain-killer after pain-killer isn’t helping. That’s why our team is thoroughly invested in drug-free, long-lasting headache and migraine treatment that you can depend on. In honor of National Migraine & Headache Awareness Month, our team at Milestone Orthodontics would like to invite you to join the movement. If you’re ready to take the first step toward real, long-lasting migraine and headache relief, we’re here to help. 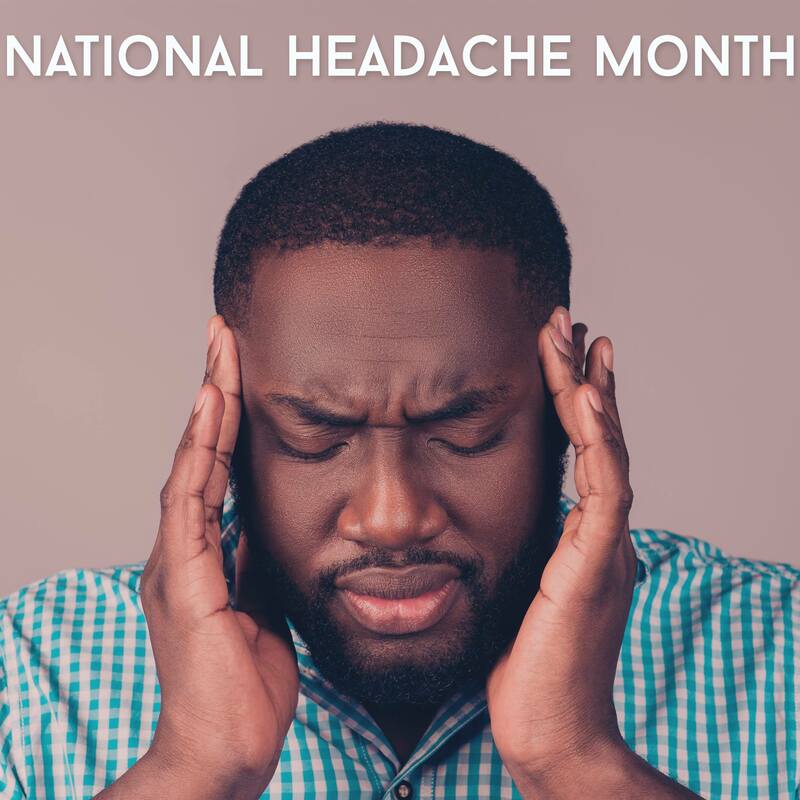 To find out more about our headache relief program or National Migraine & Headache Awareness Month, or to schedule your initial consultation, don’t hesitate to contact Milestone Orthodontics today! What Can I Eat With Invisalign?